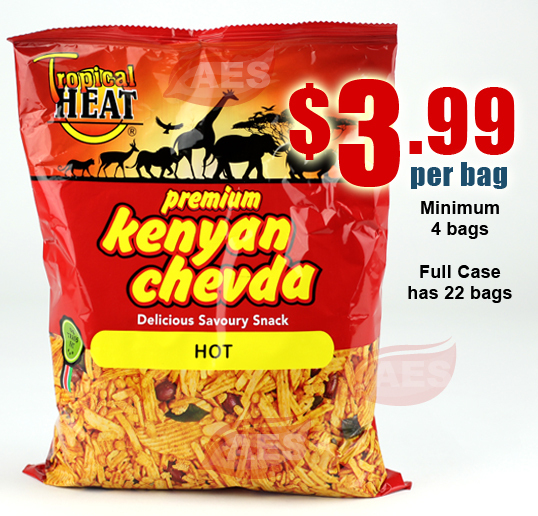 Tropical Heat Kenyan Chevda is a savory snack mix made primarily from Kenyan potatoes, which are reputed to be the sweetest in the world. 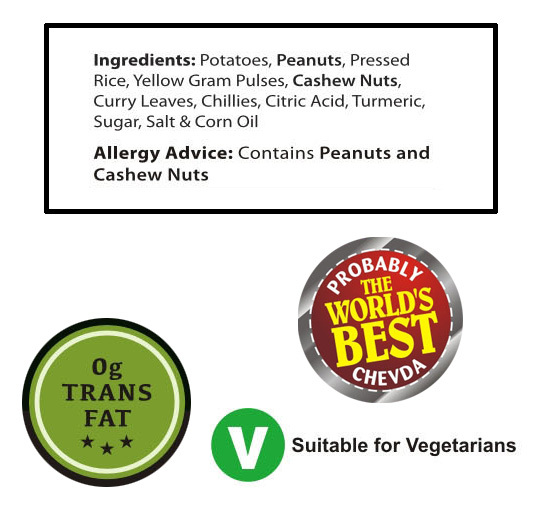 The potatoes are carefully sourced and nurtured in Kenya, securing the livelihood of thousands of farmers in the region. 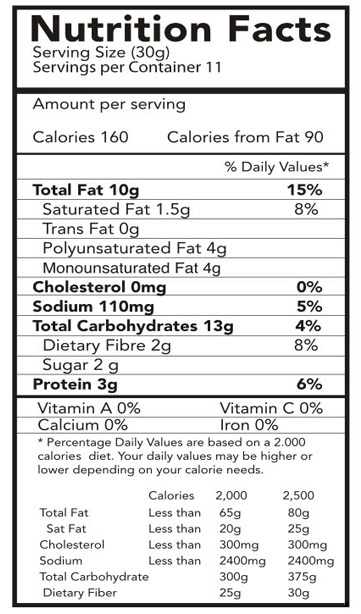 Kenyan potatoes are sliced and mixed with lentils, peanuts and gently fried in cholesterol free corn oil after which, they are sprinkled with a combination of spices using a secret recipe handed down from generation to generation to create a unique snack. 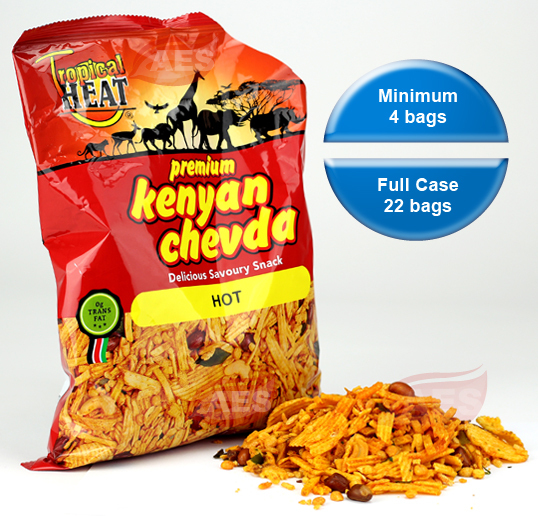 Tropical Heat Kenyan Chevda includes variants such as ORIGINAL, NO SUGAR ADDED, CHILLI LEMON & HOT to suit your taste and health requirements. 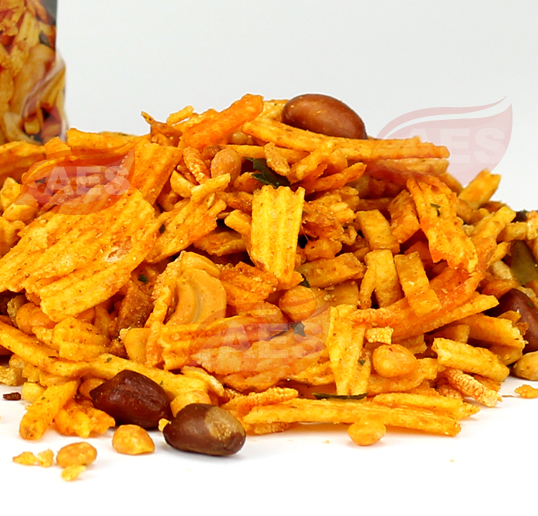 The taste of Kenyan Chevda is renowned all over the world. 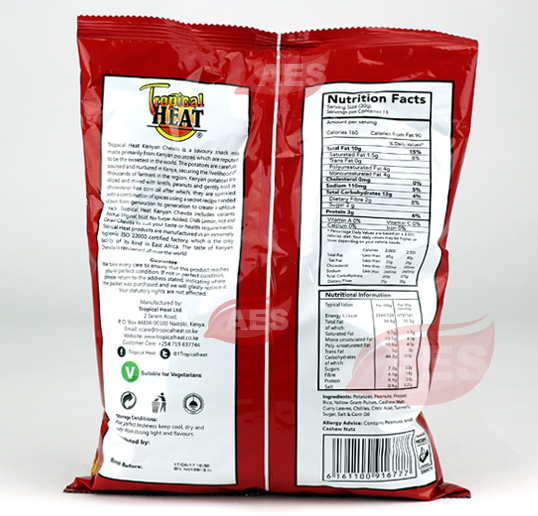 Tropical Heat products are manufactured in an extremely hygienic ISO 22000 certified facility.